The definition of a movie is a little different for everyone, and this list of films that feature jewelry and other baubles contains a little something for every taste. While some of them never made much money, or won awards, or were even seen by a lot of people, they all have something to offer. After all, doesnâ€™t being a movie lover mean being able to love something about every movie? Jasonâ€™s life gets turned upside down when his stepfather steals a diamond necklace worth millions, and hides it in his wifeâ€™s suitcase. Caught in the middle is Gabriela, who was counting on running away to Paris once the necklace was sold, but now her conscience is getting in the way. Blood and Wine isnâ€™t the most stunning film ever made, but it does have a unique plot with some interesting and original plot turns. 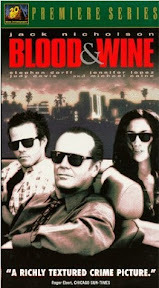 The ending is especially great - not what you would expect from a typical greedy crime film. 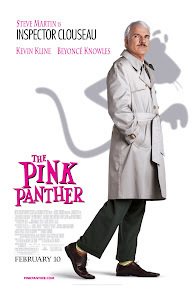 This remake of the 1960â€™s original takes a much more comedic turn, with Inspector Clouseau taking center stage. 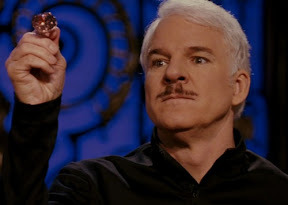 As he bumbles his way through the investigation of the murder of French football coach Yves Gluant, and the theft of his famous pink diamond ring, Clouseau finds himself in hot water, and must solve the case to clear his name. Although this film is often silly and even sophomoric, there are some genuine laughs, and it certainly out-funnies the original . 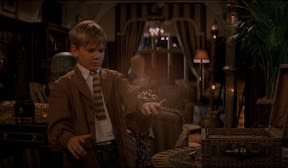 This endearing action flick picks up several years after the first mummy adventure, when Rick, Evy, and their son Alex discover the lost bracelet of Anubis. 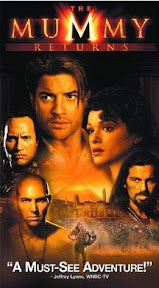 Alex accidentally triggers the start of a new apocalypse when he slips on the bracelet, and the newly resurrected Imhotep kidnaps him to use as a compass to the temple of Ahm Shere, and a fight for dominance over the world. 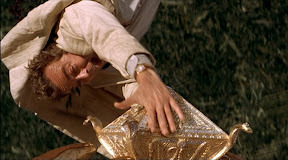 The criteria for a great sequel is to keep everything the same as it was, and throw in a new adventure. 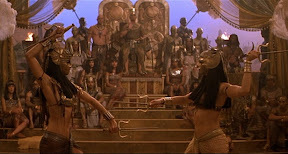 This movie delivers all of the same characters, personalities and adventure as the first, and provides plenty of Egyptian inspired visuals as well. The kids from rival Irish towns incite their own miniature war when one leader shames a captured enemy by cutting off his buttons, tie and shoe laces. Soon the kids are staging all out battles and ambushes, and the poor kids from Ballydowse must work to earn money for extra buttons to keep the war effort going. is an adorable film about the things kids do when adults arenâ€™t looking. Itâ€™s a great snapshot of a time not too long ago, when children could get up to no good and no one would get seriously hurt. 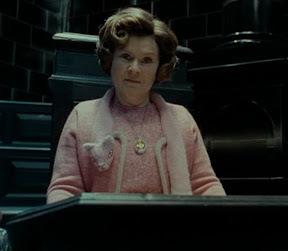 The first installment of the final chapter finds England engulfed a magical war, as the evil Lord Voldemort seizes control of the Ministry of Magic. 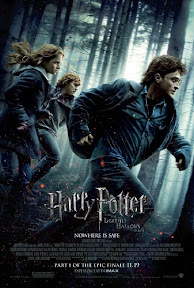 Friends Harry, Ron and Hermione, are on the run, searching for Voldemortâ€™s horcruxes - magical vessels that sustain his soul. 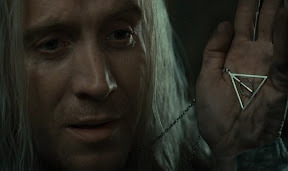 After discovering the location of one - a necklace - they must learn how to destroy it and further weaken the dark lord. The books and films get darker and more exciting with each installment, but probably wouldnâ€™t do much for someone whoâ€™s not a fan of the series. The familiar characters are what bring this story together. 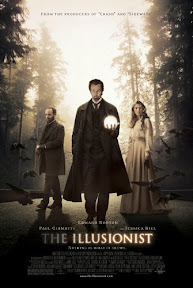 The talented and mysterious illusionist Eisenheim arrives in Vienna, and discovers his long lost love is there, and engaged to the Crown Prince. 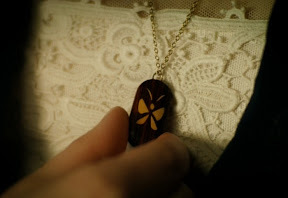 He soon learns that the Duchess, Sophie, also loves him, and still wears the locket he made for her when they were only children. 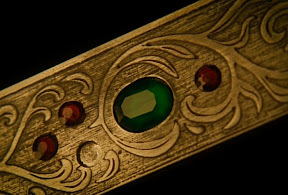 Together they plot to be free of the aggressive prince, with the help of the locket and a little illusion. 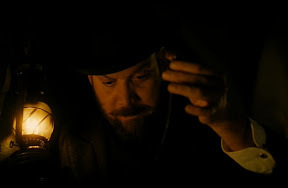 This movie is so visually beautiful, with a wonderful score and a truly entertaining script. Itâ€™s the kind of movie you keep around to watch whenever you want an escape. 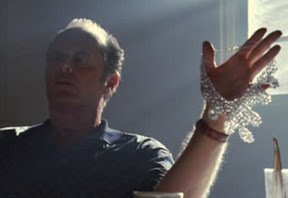 Whatâ€™s your favorite jewelry or gemstone movie? Like Handmade? Join ArtFire to get your own store and built-in blog!